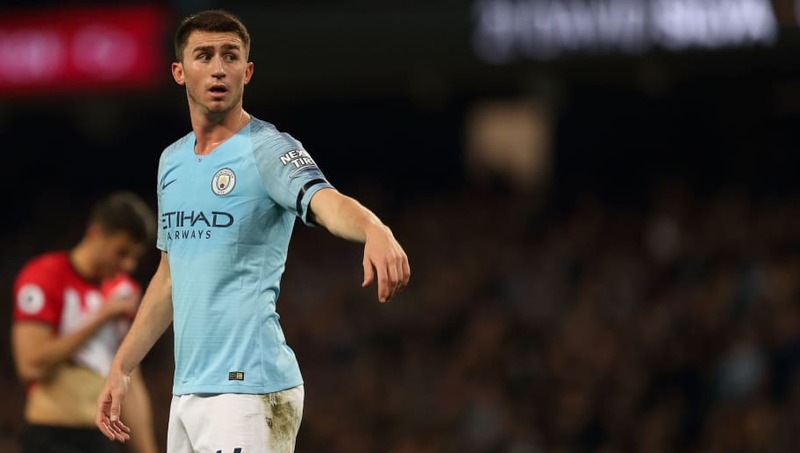 ​Manchester City defender Aymeric Laporte believes his side will be seeking retribution against rivals Manchester United when the two sides face each other in the first Manchester derby of the season on Sunday. The encounter will be the first since the Red Devils came from two goals behind to triumph 3-2 at the Etihad and delay the coronation of eventual winners City in 2017/18. The ​Sky Blues required a victory against José Mourinho's side to clinch the title in April, but were stunned by an emphatic second-half display by ​United. Yet despite eventually sealing the title anyway, they handed Mourinho's men the local bragging rights and the defeat still remains fresh in the memory of January signing Laporte, who insists his side are searching for redemption. As quoted by ​Sky Sports, Laporte said: "There's always a feeling of revenge any time you lose against any team. Laporte was on the bench for City during United's victory last season. However, since joining for £57m, the Frenchman has featured 29 times in all competitions, and is yet to suffer a loss in any of his 20 league appearances for the club. As a result, he set a new record for the longest unbeaten run in consecutive starts for a new player in the division and is hoping to extend the streak against United. He added: "I think it's a nice record. I wasn't aware until someone told me but obviously it's exciting for me. with every passing game, the idea of Laporte being the best centre back in the Premier League becomes more and more pressing.